This portable toilet is a great unit for anyone who despises using public port-o-potties or camps where there’s not public facilities. 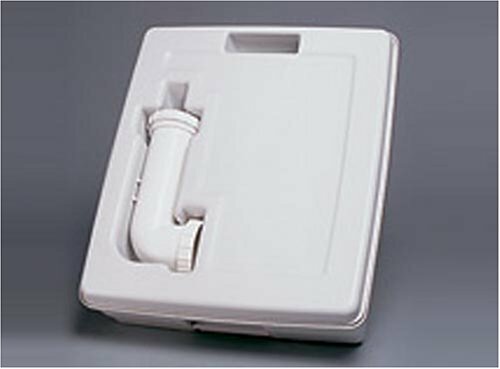 Great for RV’ing or camping this portable toilet features a piston type flush that keeps odors contained. The toilets two Direction rinse helps maintain proper cleanliness and cuts down on odor, while the large 3.7-Gallon freshwater tank provides plenty of water flow. The portable toilet has a generous 6.3-Gallon holding tank that helps keep overfill from becoming a problem in-between stops. 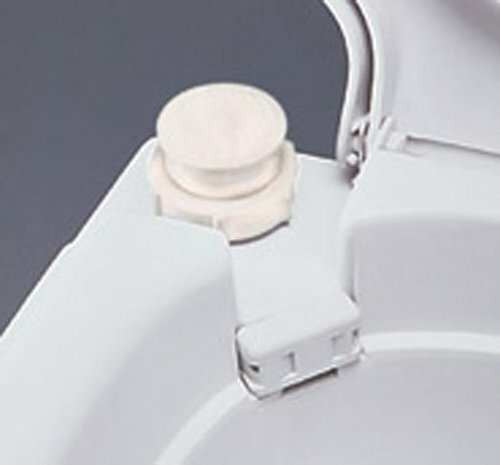 The toilets holding tank has tank level indicators and it’s made with a smooth injection molded finish. 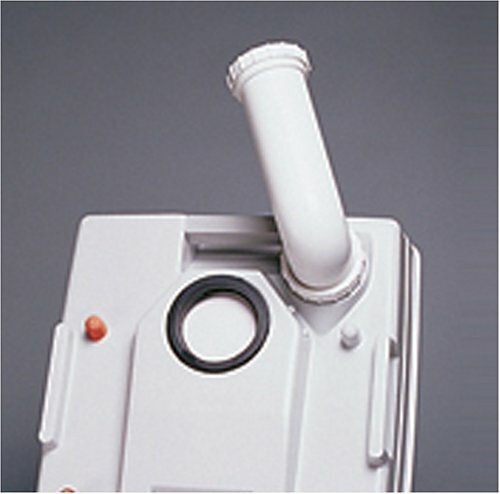 The unit is easy to clean thanks to a holding tank vent for simple waste discharge and a detachable pour spout for convenience.